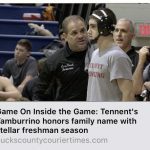 AJ Tamburrino (9th grade – Varsity Wrestling) is featured on Bucks County Courier Times “Game-On Inside the Game” this week. To learn more about AJ Tamburrino’s passion of wrestling, click here to watch the video produced by Jen Wielgus. On Saturday 2/25, members of the William Tennent Wrestling program competed in the P.I.A.A. District One Wrestling Championships at Council Rock North High School. Below are William Tennent’s podium appearances! 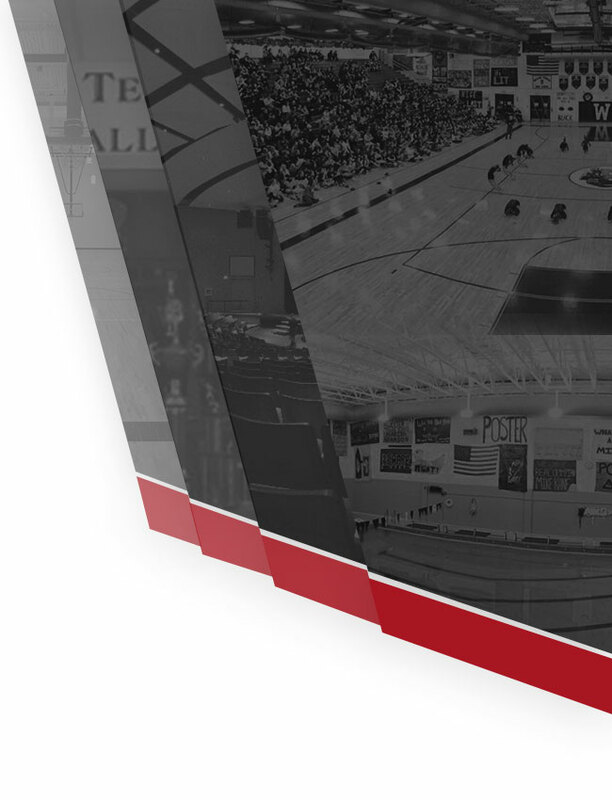 Congratulations to all wrestlers and best of luck to those advancing on the P.I.A.A. Regional Tournament. 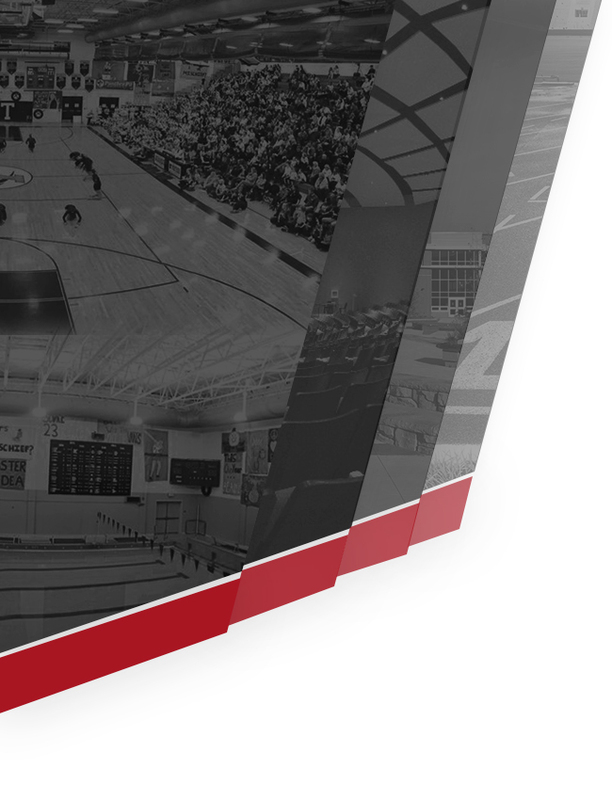 To see the complete bracket results, please click here. 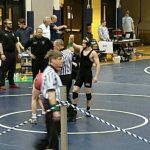 On Saturday, February 18, the SOL Continental Conference Wrestling Championships were held at William Tennent High School. 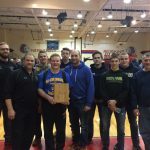 William Tennent had a successful tournament with seven wrestlers finishing in the top four of their respective weight class. These wrestlers will advance to the P.I.A.A. District One Championships on Saturday 2/25 at Council Rock North High School. 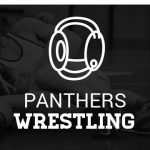 The William Tennent Panthers Wrestling Team came out on top in the match-up versus conference opponent Central Bucks South Wednesday (1/18). Highlight performances included: AJ Tamburrino (’20) Tech Fall Shamil Aladinov (’19) Fall Kyle Clements (’18) Major Congratulations to the entire team!